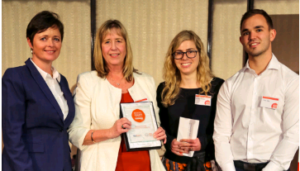 We are so proud of our Connect for Kids program, funded by the Murrumbidgee Primary Health Network, which has won an Excellence in Service or Program Delivery Award as part of the Mental Health Association NSW annual 2018 Mental Health Month Awards. The award recognises excellence and/or innovation in mental health related services, programs or initiatives that enhance the quality of life and well-being of people living with a mental illness. Read our application here. Watch the video for an overview of the Connect for Kids program. Connect for Kids is a free mental health service which allows children aged 0-15 years to access psychologists via video link (telecare) and is fully funded by local PHNs. Our service is helping to connect children outside of major cities to better mental health facilities. Geography should not be a barrier to services for disadvantaged children, yet children living in rural or remote areas of Australia are up to 5 times more likely than those living in urban areas to have challenges with their developmental health. With 32% of children in remote or rural areas of NSW unable to access the health services they need. More than 100,000 country children are already in need of help and this number only continues to grow. Connect for Kids is accessible for children who have, or are at risk of developing, mild to moderate mental health issues such as behavioural issues, anxiety and mood disorders. The child does not need a formal diagnosis to participate and therapy consists of short term counselling sessions. This program takes a whole-of-child approach, working with the family and/or caregiver to build their capability in supporting the child. Once assessed, the clinician recommends the most effective care plan for the child and their parent/carer. This is either one-on-one child and family-based psychological interventions, a one-on-one or group based structured program or a multi-disciplinary early intervention program delivered by speech and occupational therapists which can treat underlying factors influencing mental health. 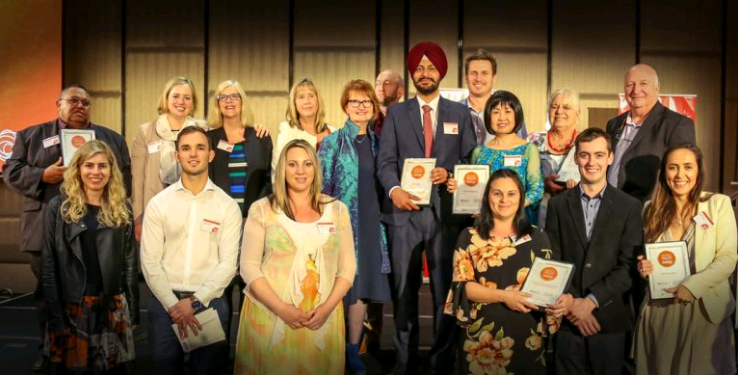 We thank the Mental Health Association NSW for this award – our globally recognised Telecare for Kids programs gives children across regional and remote Australia access to affordable and specialised paediatric health and development treatments. Working in partnership with preschools, primary schools, parents and local clinicians, our Telecare for Kids programs offer assessment, therapy and capacity building covering speech, occupational therapy, and psychology disciplines. These programs are evidence-informed, delivered by specialist paediatric allied health staff, and have demonstrated ability to help children achieve their goals. All that’s required is a good internet connection and a computer with a camera, microphone and speakers.